Here’s an Epic Drinking Song for Mike, who likes nature, playing guitar, and fancy wines, Coke, bourbon or pretty well any other beverage. 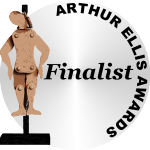 And oh, what happened there? Eating a dish they call ‘The Mike’. Want an Epic Drinking Song for yourself or a friend? 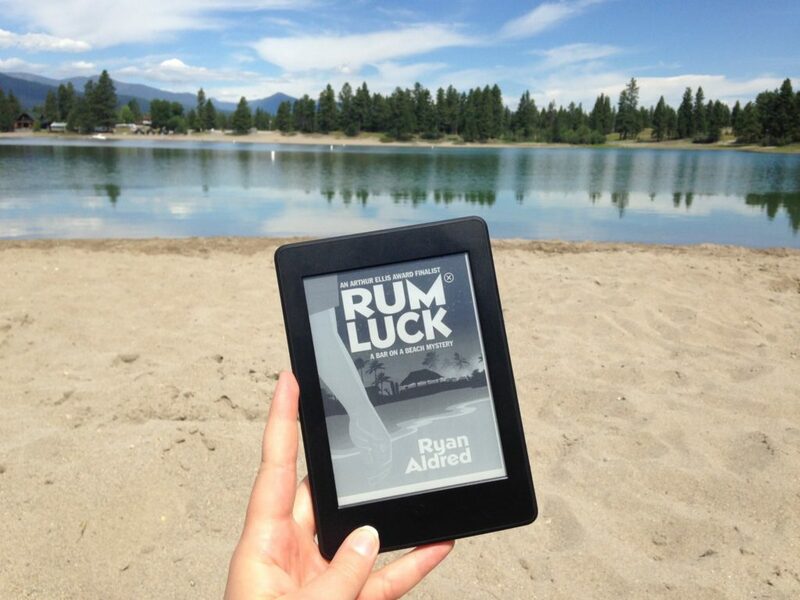 Just post a picture of the fun, fast-paced mystery ‘Rum Luck’ in its native habitat. Click here to learn more.